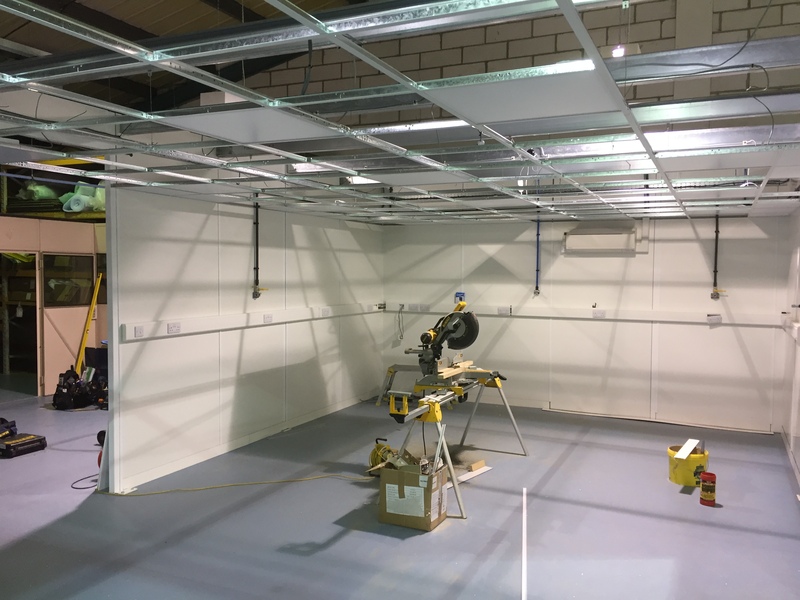 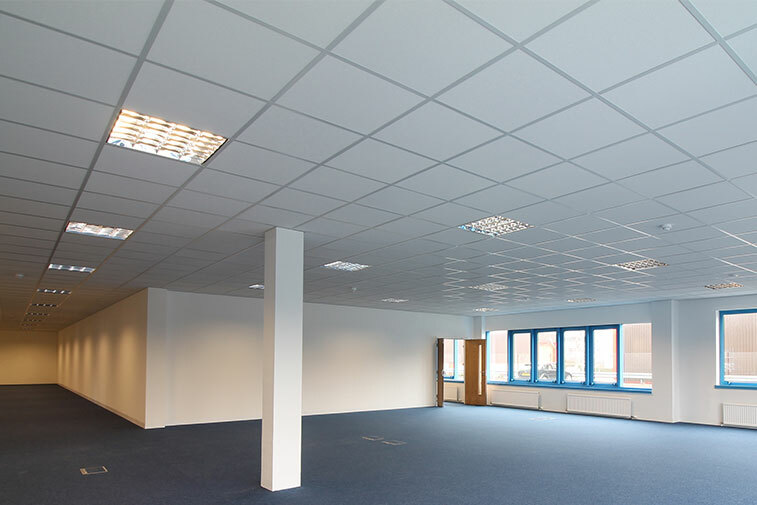 The installation of a suspended ceiling within an office creates a secondary ceiling hung from the existing ceiling giving the opportunity to add additional lighting and air conditioning cassettes as well as hiding in cable, pipe and duct work. The ceiling has functional use such as being able to give enhanced thermal and acoustic ratings within the office and with the right design and selection of tile it will create a major feature within your working space. 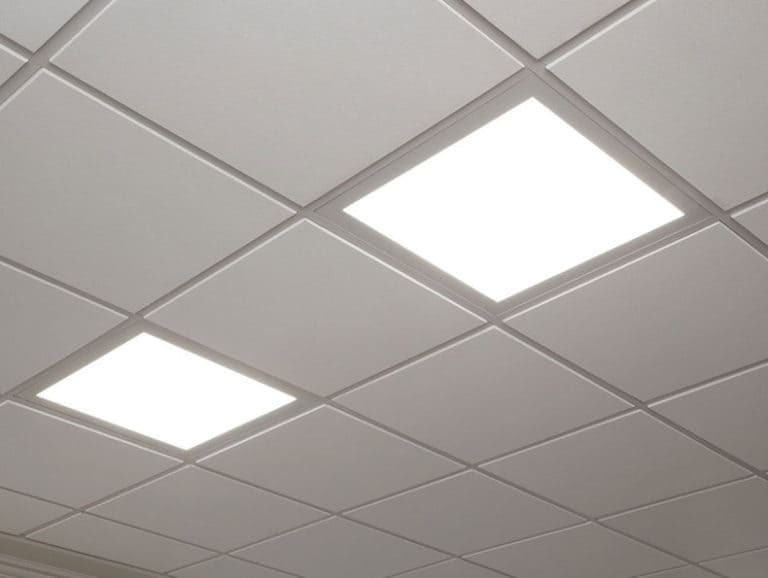 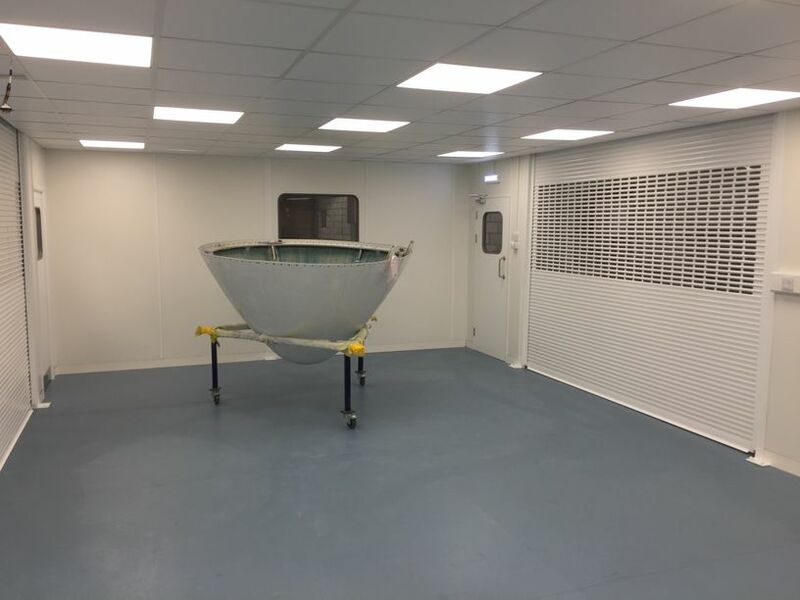 We offer a full range of ceiling tiles and grids from all of the main distributors and offer a full installation service.